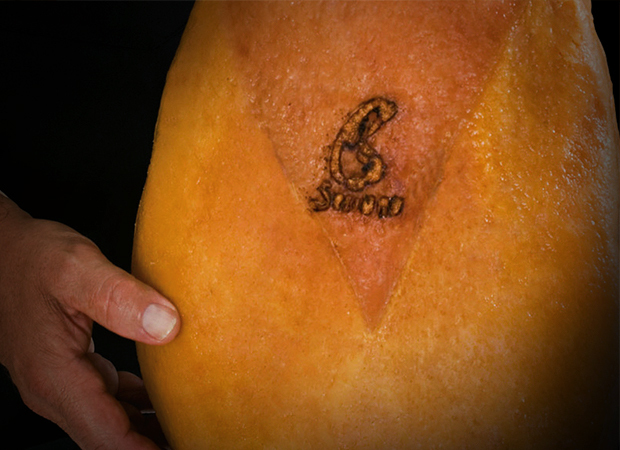 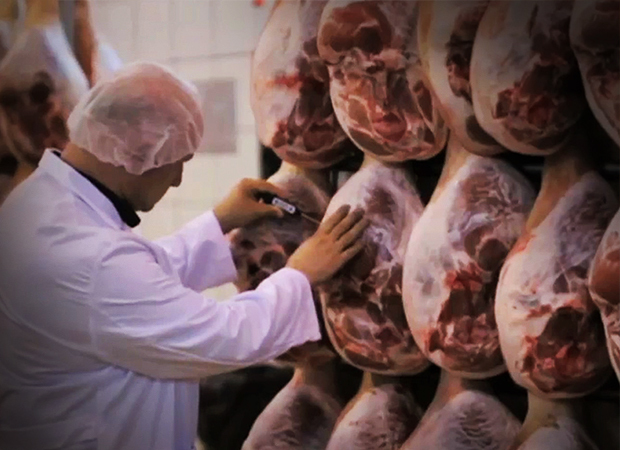 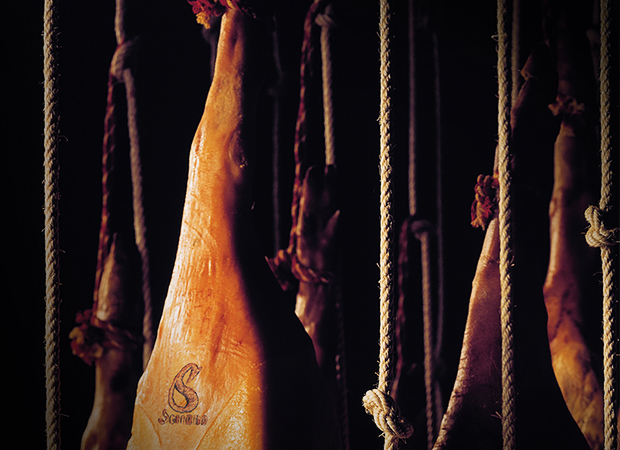 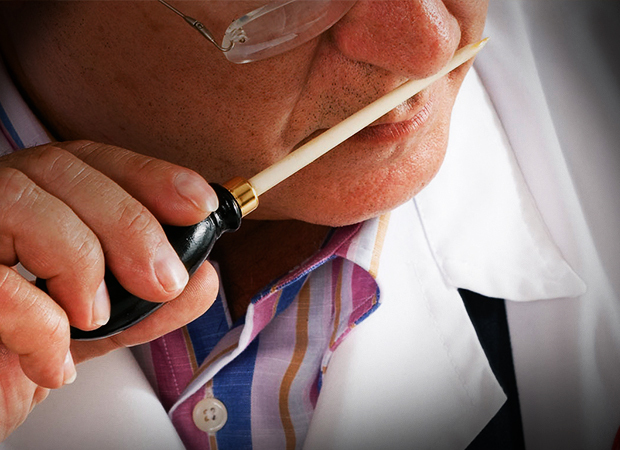 Maturing, tradition and piece by piece selection of the best Serrano ham. 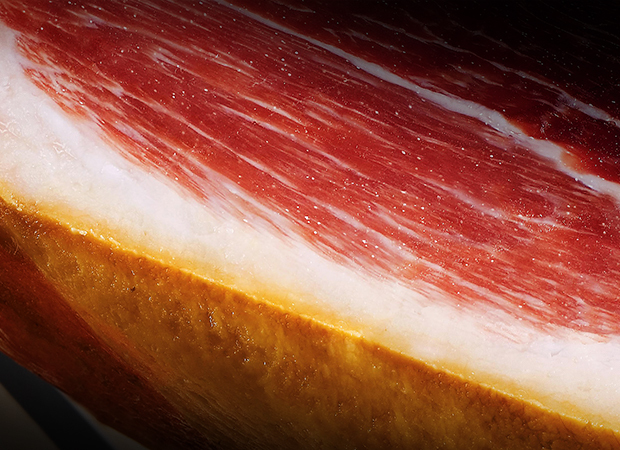 Taking care to conserve the Serrano ham and paying attention to presentation are key to maximum enjoyment of its aroma and taste. 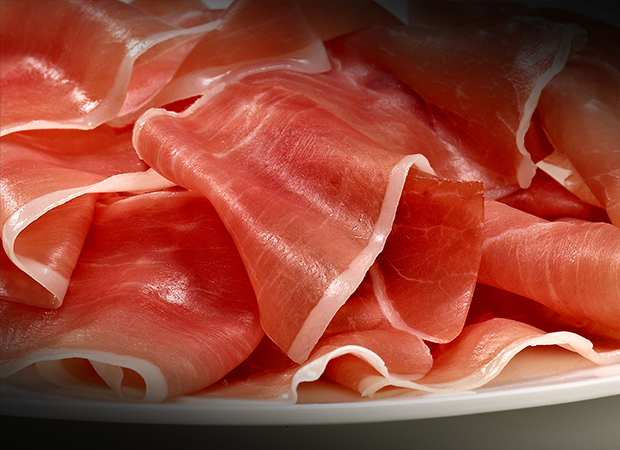 It is best to eat Consorcio Serrano Ham on its own, although it is usually accompanied by bread, cheese, fruit, fish, vegetables, etc.